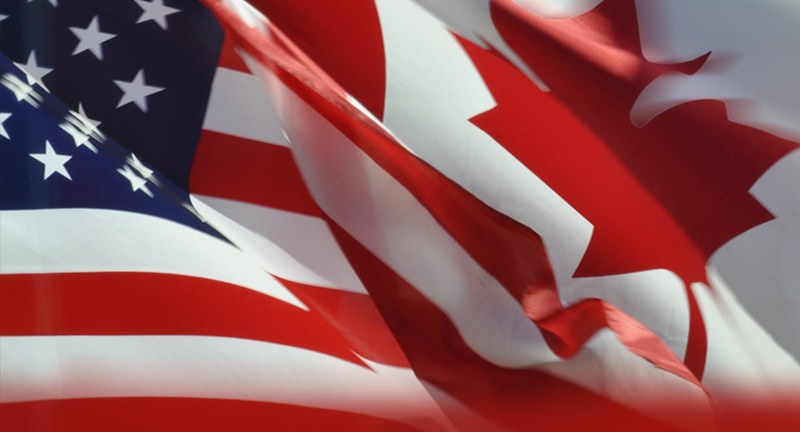 For many American technology companies, the Canadian market is, at best, an afterthought. It's seen as too small, with odd cultural quirks and a government mandated anti-spam policy that makes traditional marketing efforts untenable. With all the Canadian politeness we can muster - and we're good at that - we disagree. Canada can be a huge opportunity for new companies looking for ways to fill the sales funnel, or mature companies looking for their next tranche of growth. With a $150 billion ICT industry, 33,500 solution-hungry ICT companies and more than 1 million ICT workers, there are untapped opportunities for innovative companies to find unexpected partnerships. ITWC is Canada's largest content house serving the IT industry. With more than 30 years of experience, and programs that can put your message in front of 1.2 million Canadian business technologists and tech enthusiasts, we know the Canadian market and would be happy to introduce you to new opportunities. Can't make the webinar? This session will be available on demand on CDN, Canada's leading source for Channel news. This webinar is brought to you by ITWC. ITWC is obtaining your consent to send electronic messages to you . Your information will not be shared outside ITWC, and you can unsubscribe from emails by clicking on "Unsubscribe" on any email received. Enter your information to register for this webinar as well as receive emails about other product and service offerings from ITWC (IT World Canada).